I also decided to do some yarn shopping this weekend. 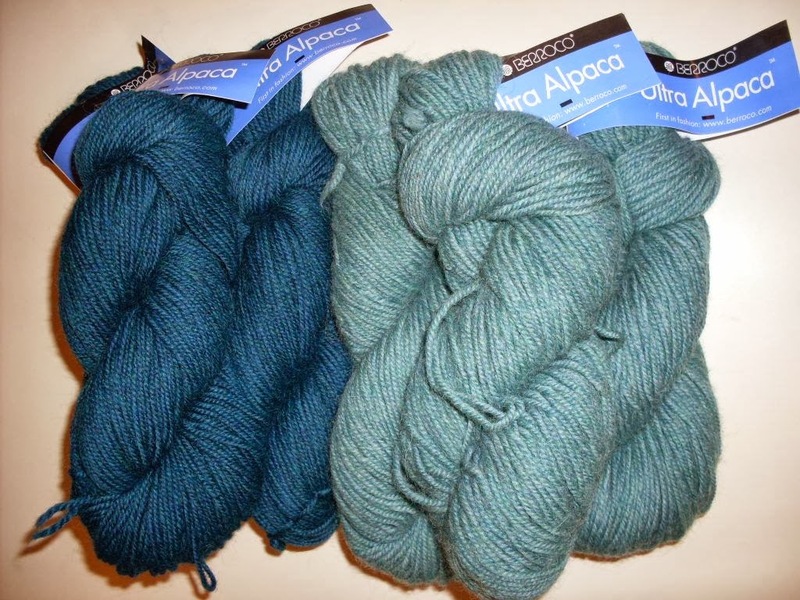 I headed over to Close Knit and purchased a bunch of yarn, some gorgeous Berroco Ultra Alpaca in Turquoise Mix and Oceanic Mix. I found this striped sweater pattern, Rayures, that was designed by Norah Gaughan and decided it was going to be my next project. I love the micro stripes on the back and the big cowl neck. It looks so cozy. I just cast on for the back and will work on it in between sewing projects. I am with an online dress boutique called Shabby Apple (www.shabbyapple.com), and we adore your blog. Shabby Apple offers affordable, stylish fashions perfect for the vintage-intrigued gal on a budget. We would love to partner with you to offer your readers a 10% off coupon. What is your readership? Please check us out at www.shabbyapple.com, and let me know if you are interested!